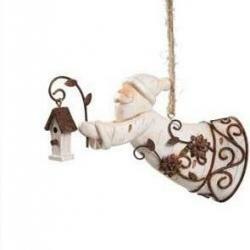 Decorative ornaments are available in a variety of designs. 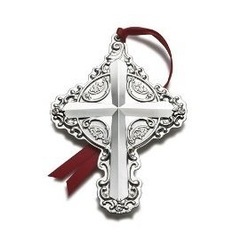 Due to the unique styles, they often make wonderful gifts. Looking for a gift for a fashion diva? 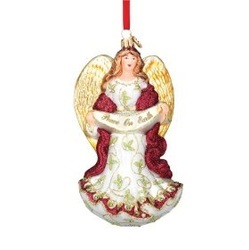 Consider purse ornaments. Or, maybe you know someone who is a pet lover. 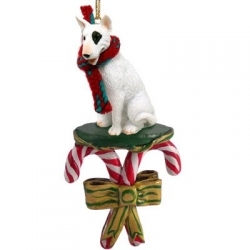 A Dog Candy Cane Ornament may make the perfect gift and keepsake. 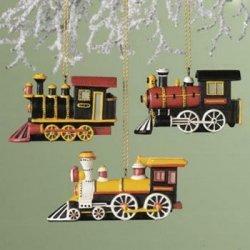 These ornaments may be small but they are available in some very impressive designs!